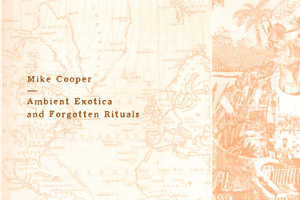 Our in-house staff writer turns in over eighty minutes of ambience for the latest edition. 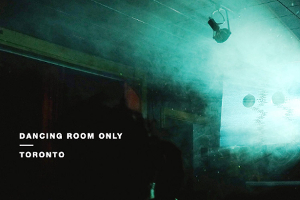 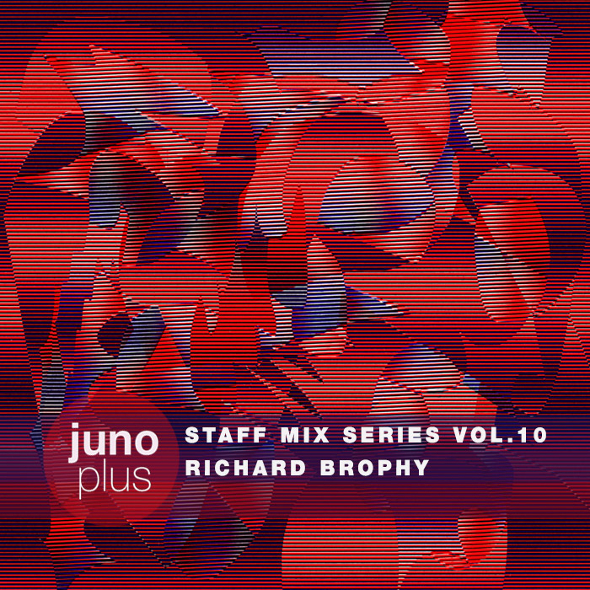 Tracks from Chicago and Detroit meet in our latest staff mix courtesy of Richard Brophy. 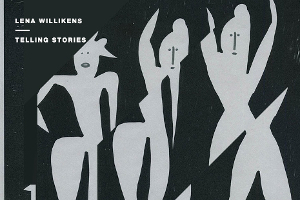 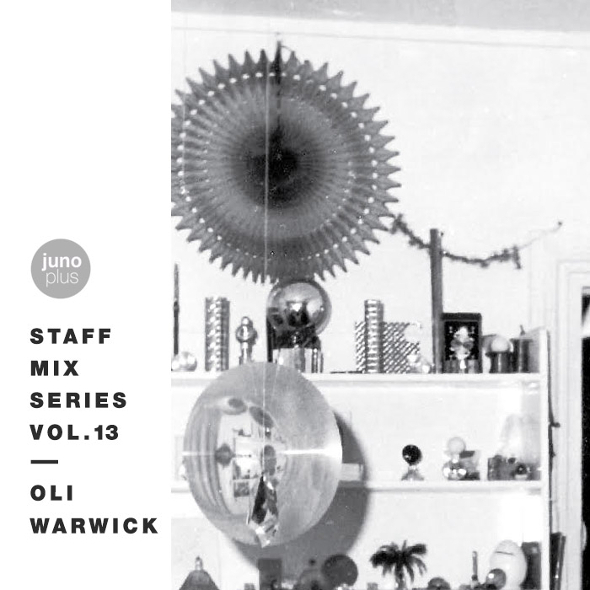 Our new staff writer Oli Warwick steps up to the Staff Mix series for almost 90-minutes of selections peppered with some interesting spoken words. 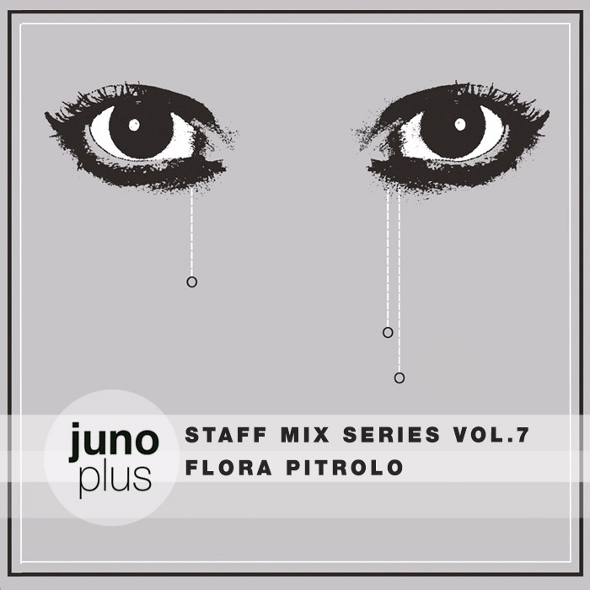 Flora Pitrolo’s archival tastes are indulged for our latest Staff Mix with a selection of home made and home-taped dark wave. 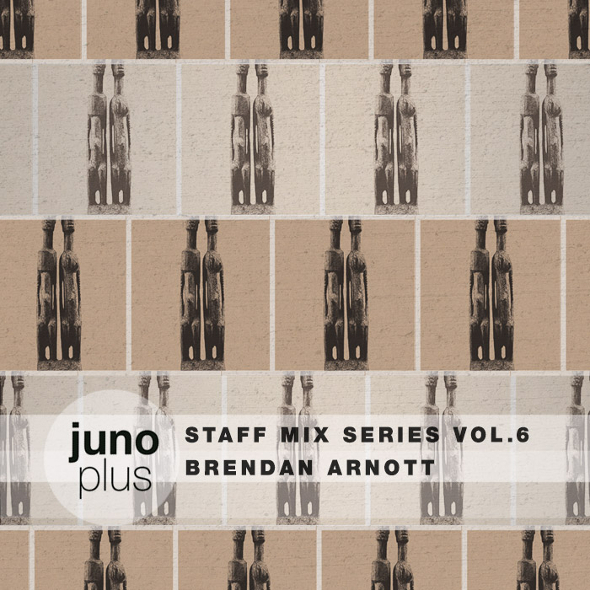 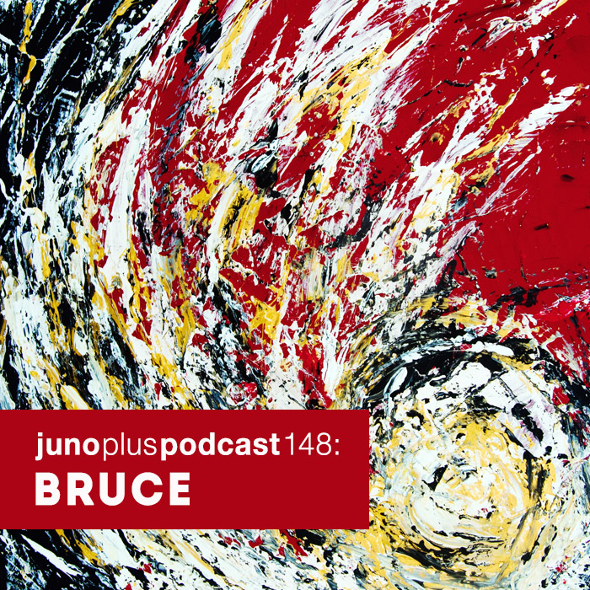 The staff mix series heads to the East Coast of Canada with an hour-long selection from Toronto writer Brendan Arnott, taking in everything from Dozzy to Objekt via Craig Leon and Sade. 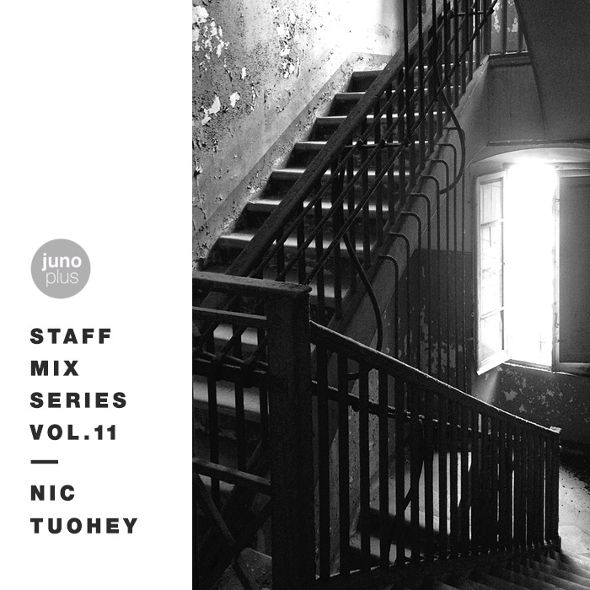 A growing obsession is on full display as our editor raids his collection of tapes for a 90-minute mix of ambient, crunched electronics and noise. 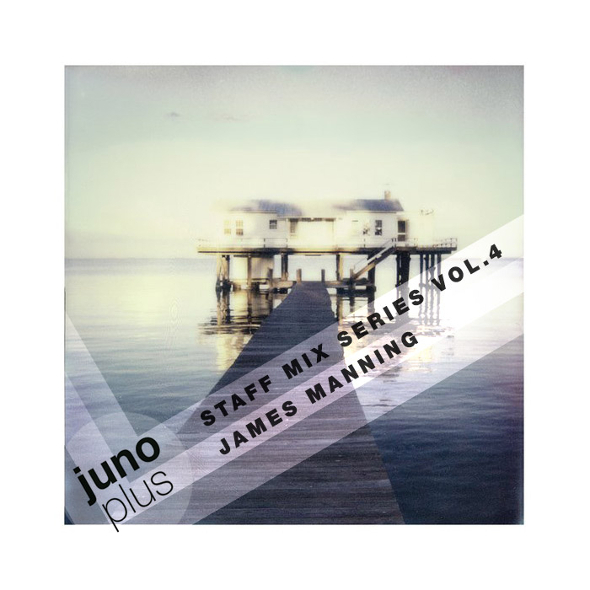 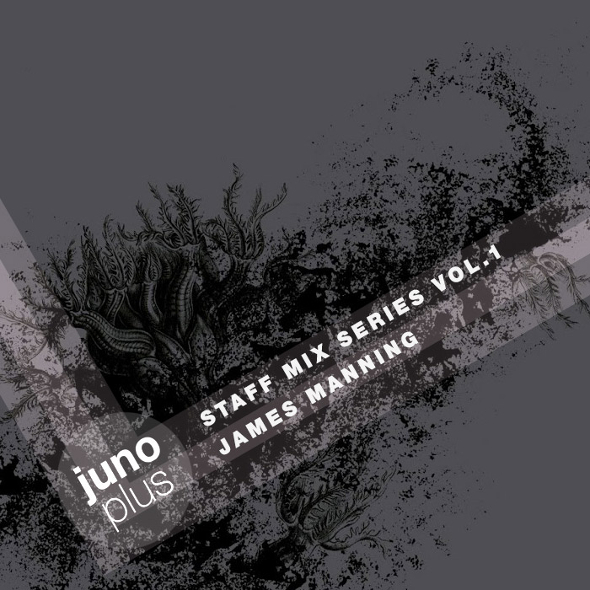 A fourth edition of the Staff Mix Series sees the focus swing back to James Manning who pulls together tracks from various spaces and places with the intention of creating a single body of sound. 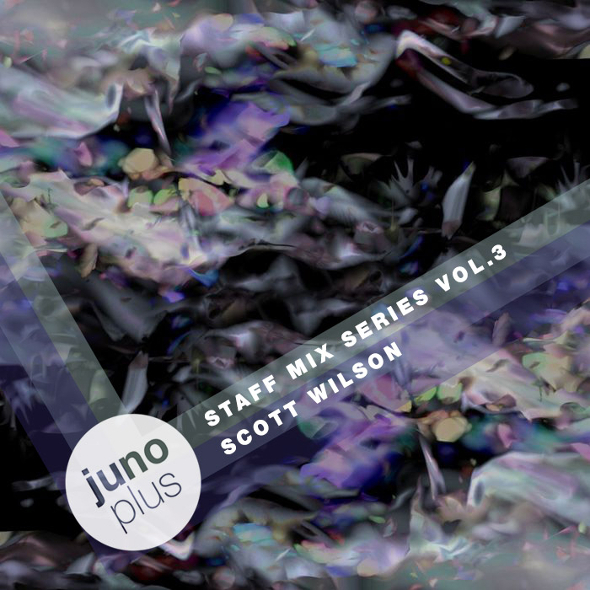 Scott Wilson explores grime, footwork and experimental bass in a mix featuring Demdike Stare, Inkke, Taso, Sentinel, Celestial Trax, Logos and more. 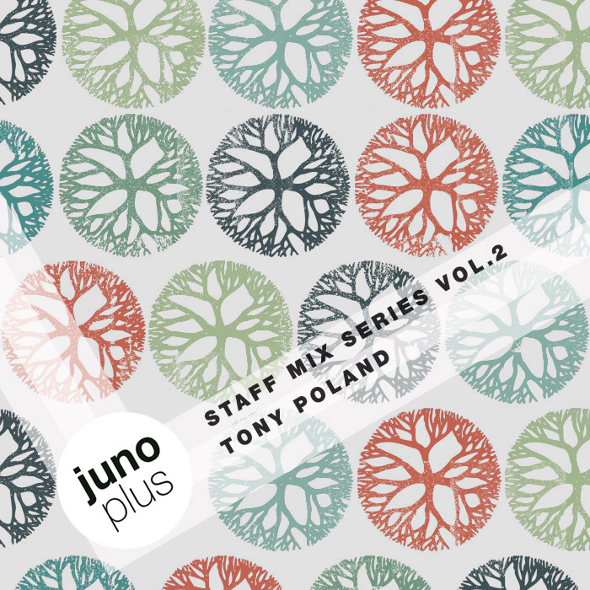 Editor Tony Poland dips into his record collection for an hour-long mix featuring Aquarian Foundation, Silent Servant, Helena Hauff, Dresvn and more. 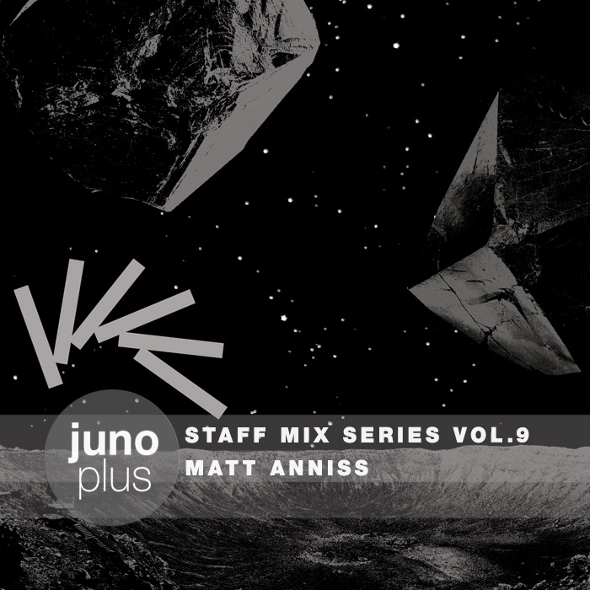 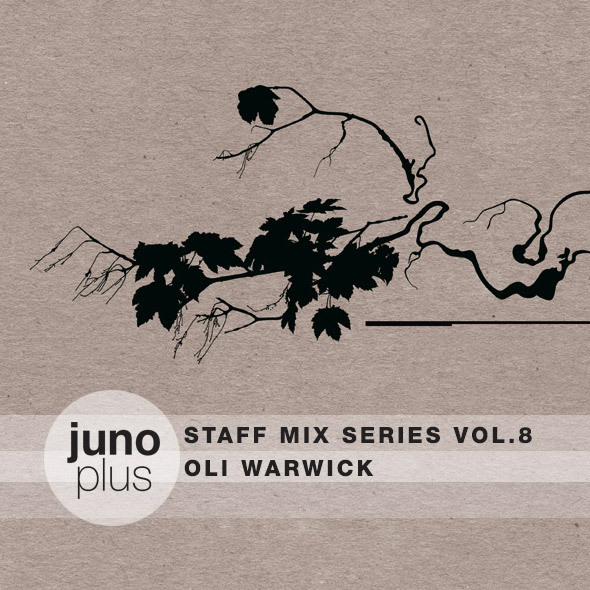 The first in a ongoing series of monthly mixes from the Juno Plus editorial team sees staff writer James Manning compile 80 minutes of genre veering sounds.